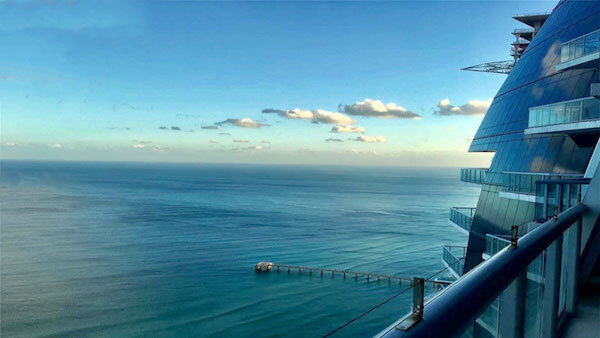 Jade Ocean Condominium, a distinctive architecture with a darker colored, glass facade, 545 feet high (166m), the 5th tallest building in Sunny Isles Beach completed in 2008, with 256 luxury residences and 51-story glass oceanfront tower, located on the Atlantic Ocean in Sunny Isles Beach. 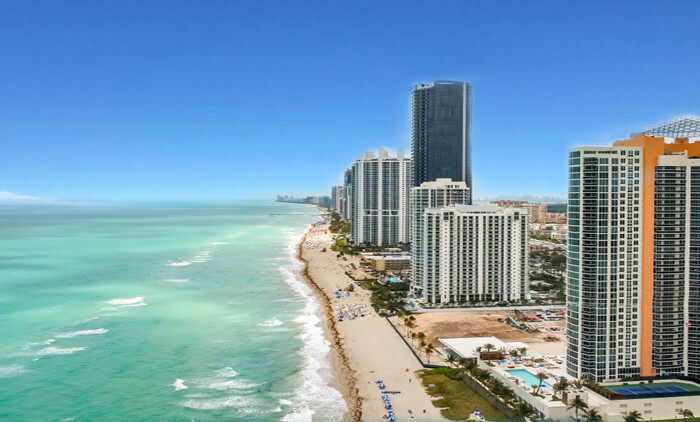 Jade Ocean Condos is next to Jade Beach Condominium, and the newest Jade Signature, surrounded by the most expensive real estate in South Florida these towers are a masterpiece perfectly positioned on the pristine sands of Sunny Isles Beach. 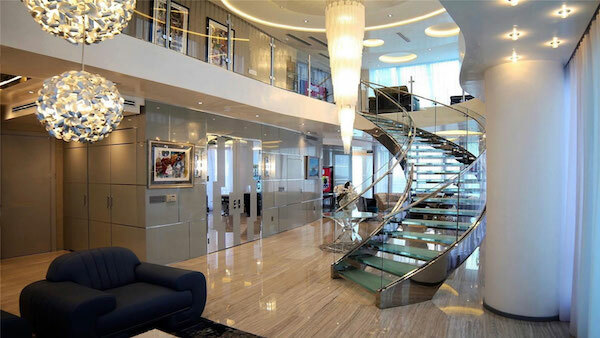 Jade Ocean offers “Mansions in the Sky,” two-story Penthouse residence with four bedrooms 4.5 bathrooms with 4,896 Sq. 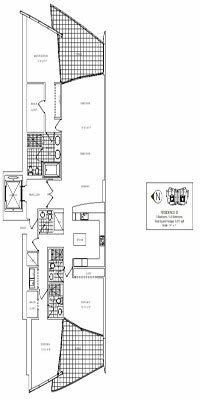 Ft. of living areas and 593 Sq.Ft. of incredible terraces. Outside of the 180-degree ocean views, this beautiful Penthouse has a jacuzzi overlooking the Atlantic Ocean, 20 feet high ceilings in the living areas. 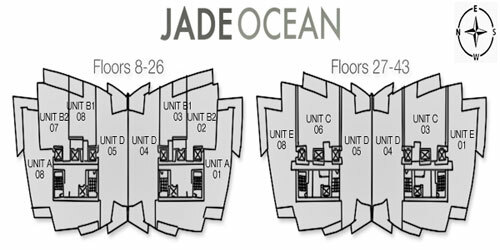 All residences at Jade Ocean Condominium are smart-home technology, allowing touch-screen control of the lighting, audio, automatic shades, temperature, and music. 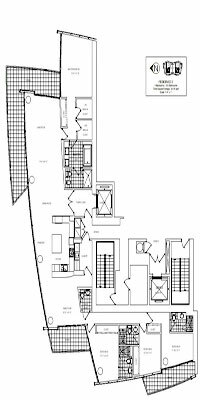 Owners enjoy flow-through homes with Miele and Sub-Zero stainless steel appliances, European bathroom fixtures by Philippe Starck and Dornbracht faucets. 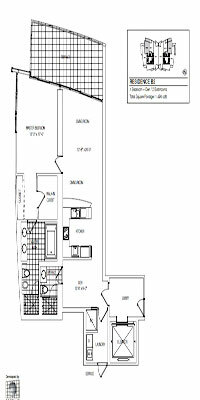 The master bathroom has a contemporary luxury effervescent hydrotherapy tub, rain head showers. 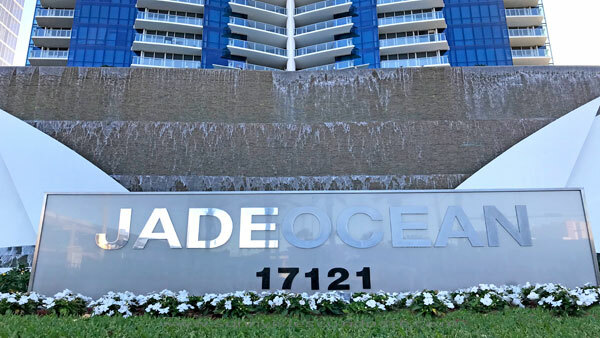 Enjoy floor-to-ceiling hurricane glass windows, private lobbies and foyers, Jade Ocean for sale incredible one bedroom residences with 860 Sq.Ft. 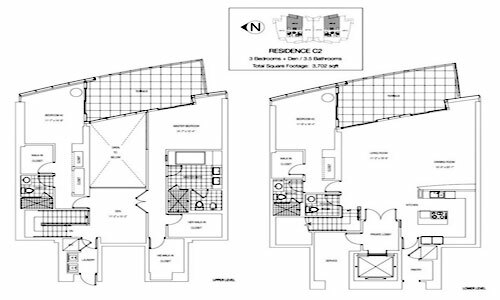 To five bedrooms 6.5 bathrooms. 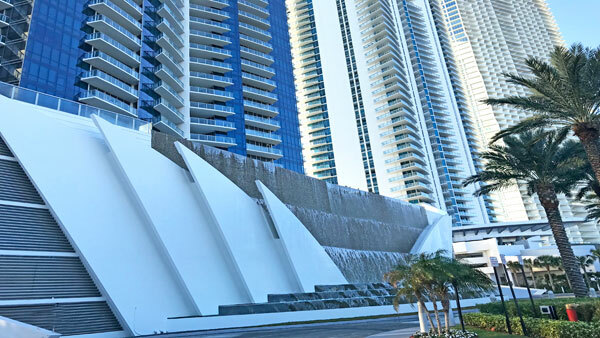 One of the unique characteristics of Jade Ocean is the Lobby entrance directly on the ocean side of the tower, the only condominium building with this beautiful feature in South Florida. 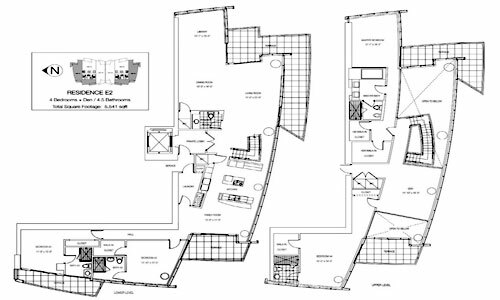 Residents enjoy a state-of-the-art health center with the most sophisticated equipment, business center, massage rooms, children’s playroom, valet service and 24/7 security for you and your family. 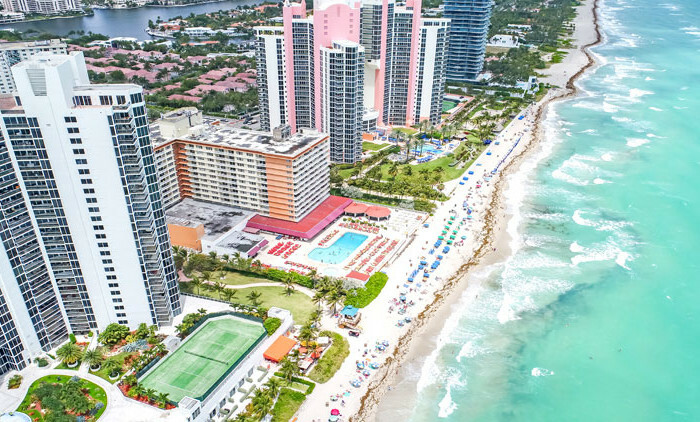 Sunny Isles Beach attracts the uber-wealthy from all over the USA and the entire world; there’s the white sands of the Atlantic Ocean, our incredible weather, the South Beach nightlife and our excellent world-class cuisine. According to the 2018 edition of Knight Frank’s Wealth Report, $1 million will buy you just 16 square meters (about 172 square feet) in Monaco, 22 in Hong-Kong, 25 in New York or 28 in London. 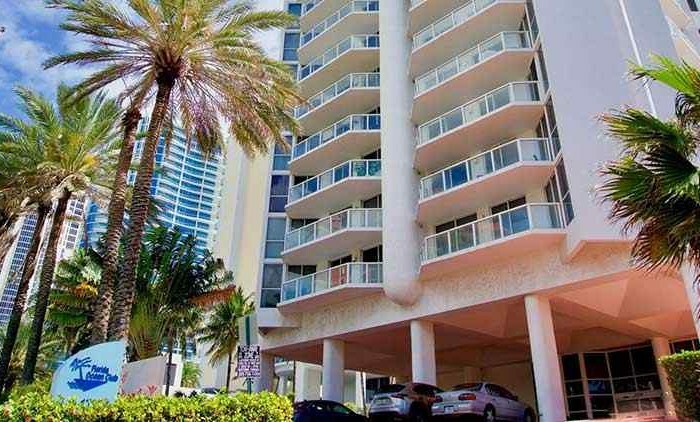 In our beautiful Miami, $1 Million will buy you 78 square meters (about 840 square feet). Maybe this, and all the tax advantages is why hedge-fund managers and other billionaires are relocating to South Florida. 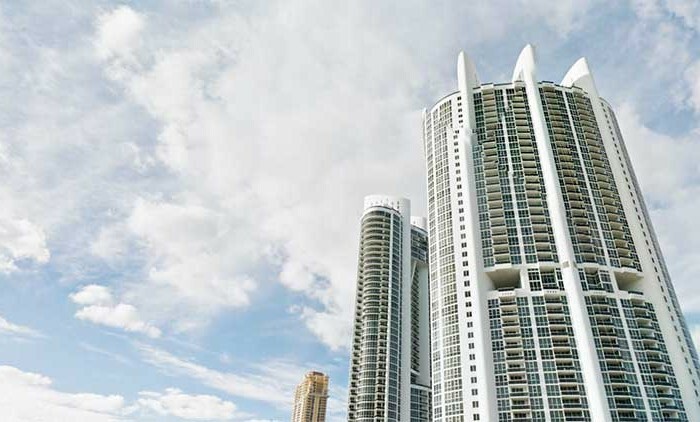 The Porsche Design Tower in Sunny Isles Beach is reportedly home to 22 billionaires. 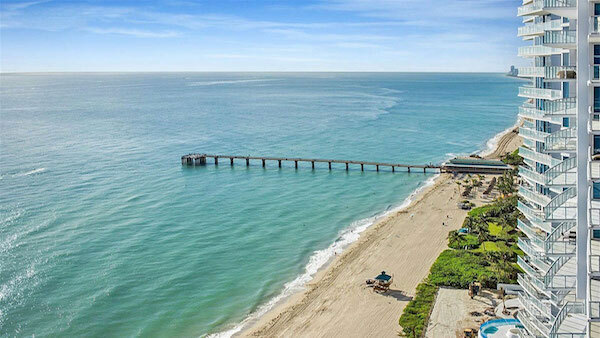 For more information on Jade Ocean, Jade Beach or Jade Signature, please call us at 1+305-281-8653 or email us at ghrealtor18@gmail.com, it will be an honor to help you.